Crackers would be the best gifts for your loves ones on Diwali, the festival of lights. 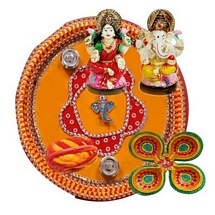 We at Elitehandicrafts.com present you a wide range of Diwali crackers with sweets, chocolates and dry fruits to choose from. 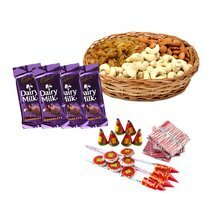 So, this year, buy or send Diwali crackers with sweets, dry fruits and chocolates online from our elite collection of Diwali crackers gifts collection. What is the one thing or that one product that perfectly describes Diwali the festival of lights? A maximum of people would speak in one tone and the perfect answer is crackers. Of course, Diwali is the festival of lights but the significance of crackers is never less in the festive occasion. Cracker is something that adds more life and lights to the event. To celebrate the homecoming of Lord Rama after fourteen years of exile, people of his regime burst crackers. To keep the celebration of the day at its high people burst crackers. Crackers are the sign of happiness, the light and sound effect created by it after bursting the same justifies the merriment of the occasion. As people describe the festivity by exchanging sweets with their loved ones they do exchange crackers on Diwali as well. Only passing Diwali crackers physically is not the way out to celebrate the grand day, if you really want to keep intact the theme of the day then go with something much exciting and surprising as well. Now, there is an option for you all to convey the wishes of Diwali with crackers. Send Diwali crackers online to your loved ones and let them burst crackers to enjoy the merriment of the day in the best sense. You want to pass the festive wishes on Diwali to your loved ones with crackers for them. Well, if you have the same desire then don't worry for anything because this is the trusted place where you can find this attractive option. Crackers for your loved ones on Diwali, what else could justify the grand festivity other than this. And, the things are not limited to this only, you can find the complete hampers clubbed with crackers to make it the best and the most justifying present of the day for you. 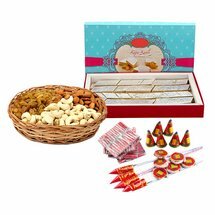 Diwali crackers with sweets, Diwali crackers with chocolates, Diwali crackers with dry fruits, are few of the options and choices that could make your grand festivity even more special and prominent for you. 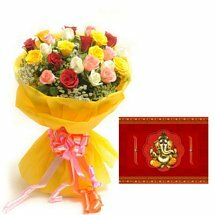 Don't worry if you missed to send Diwali gifts to loved ones, still you have a day time in hand. You can send Diwali crackers online with same delivery option right here from us. Express delivery of Diwali crackers online and that too at the best price is only and only available here and nowhere else. What else you want, when you have the best by your side. Just place your order and pass the grand festive wishes to those who really reside much closer to your heart. We make same delivery and express delivery of Diwali crackers in all the major cities and towns of India. 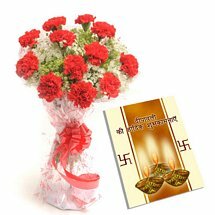 With us you can send Diwali crackers to Delhi, Mumbai, Kolkata, Bangalore, Pune, Ahmedabad, Hyderabad, Chennai, and other places of India with same day and express delivery option.